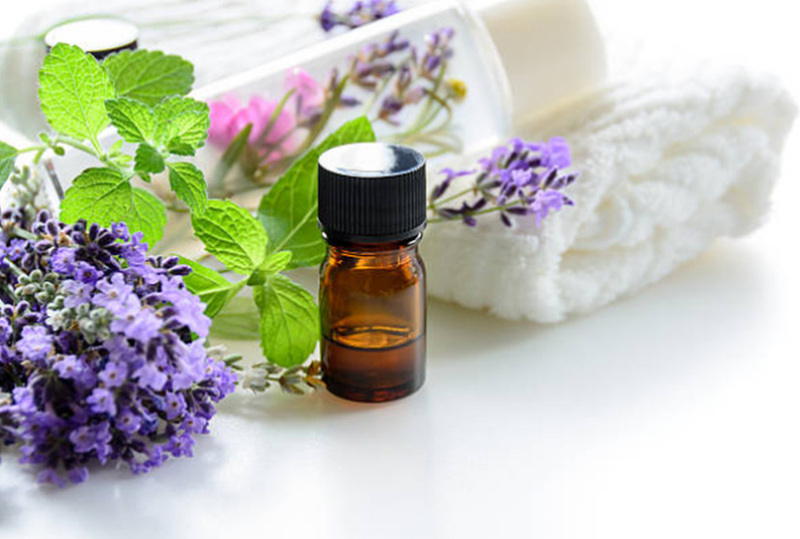 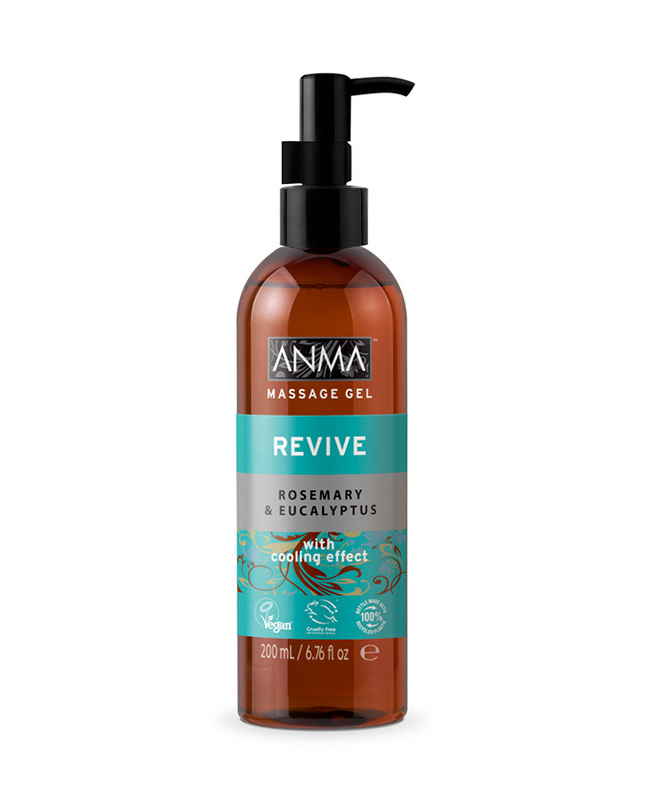 ANMA Massage Oils are infused with naturally scented oils made with 98% Naturally derived ingredients. 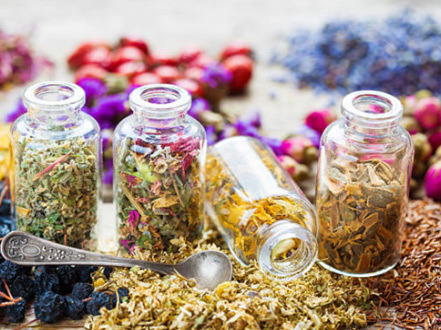 Discover the ingredients. 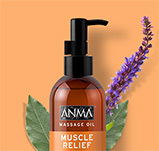 ANMA Massage Oils are vegan friendly and are never tested on animals. 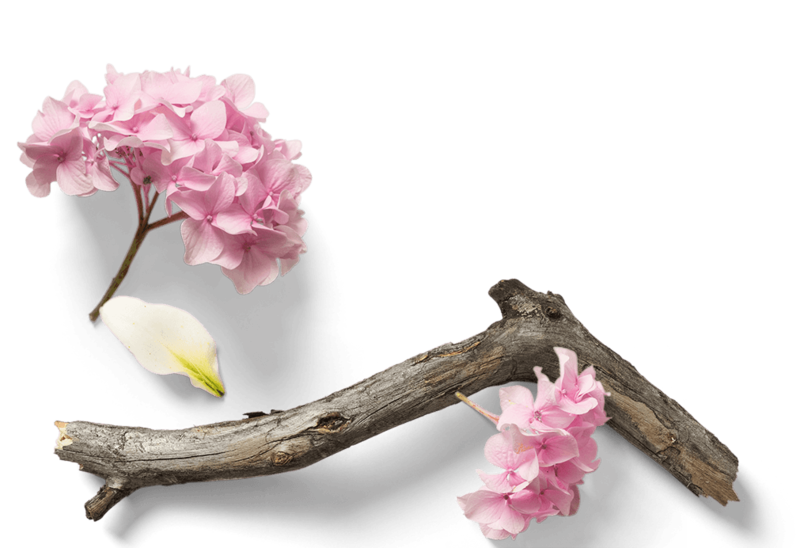 ANMA Massage Oils hold both Vegan and Leaping Bunny accreditation. 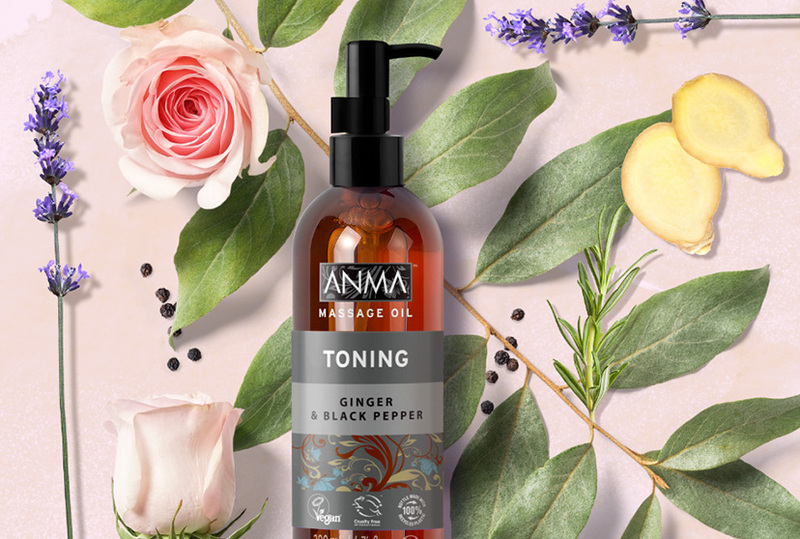 ANMA Massage Oils are formulated with natural oil extracts to help keep the body and mind calm, relaxed or energised and leaving the skin silky soft. Inspired by relaxing spa treatments, ANMA Massage Oil range is infused with various beautifully scented natural oils. 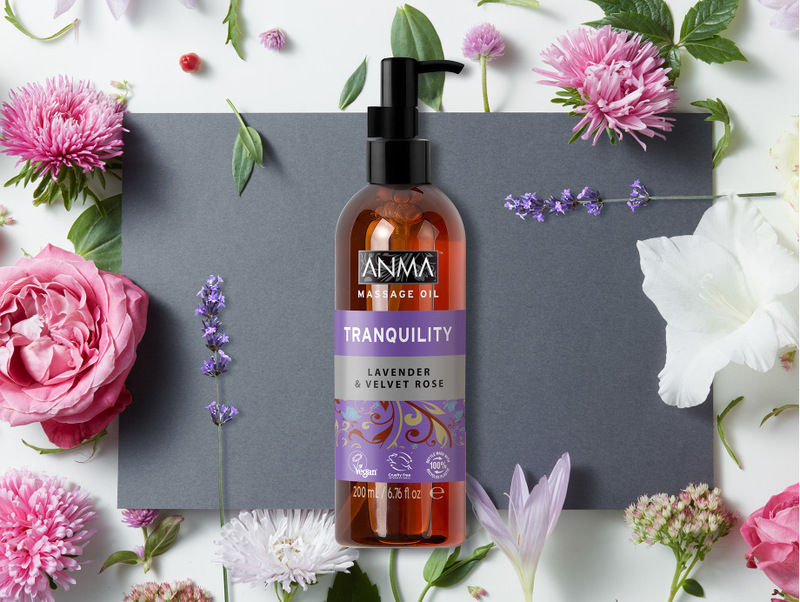 ANMA Massage Oils flow easily on the skin and are not sticky, leaving skin subtly and beautifully scented and silky soft.